DROID 4 Scheduled to Launch December 8, Same Day as the Galaxy Nexus? 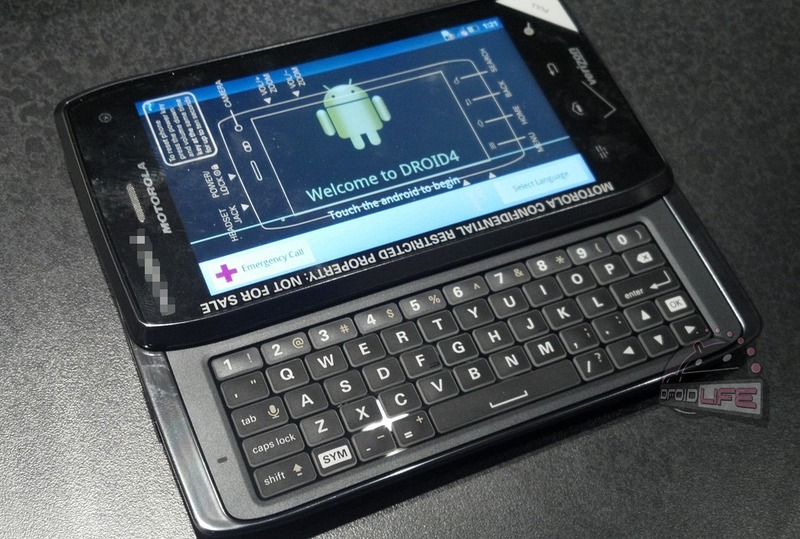 Could the DROID 4 find its way into stores on December 8 alongside the Galaxy Nexus? According to the latest info from our friends at Verizon, that’s exactly what the plan is. Well, the Nexus is still up in the air to our knowledge, so let’s just talk about the D4 for a second. We gave you the first photos of the newest DROID slider almost a month ago now, followed by a mention in Big Red’s device management system. The idea that it could be released before X-mas was talked about, but we’re not sure that we truly believed it could happen that fast. After all, the RAZR hasn’t even been around long enough to accumulate dust. Motorola, puttin’ in work. Ready for the world’s first DROID 4G LTE slider?